A new study published in Prostaglandins, Leukotrienes, and Essential Fatty Acids shows that people likely need to eat more fish and take an omega-3 supplement to reach a cardioprotective Omega-3 Index level of 8% or higher. 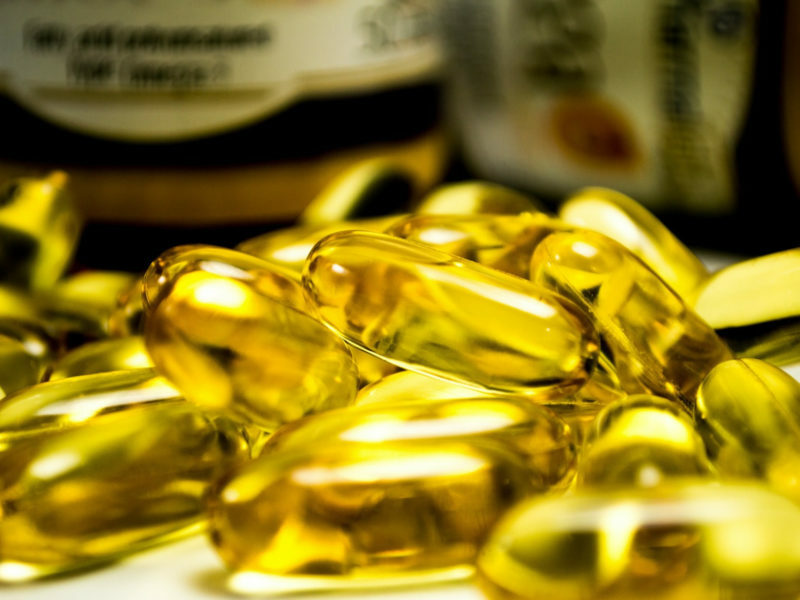 For this new study, Dr. Jackson and her team evaluated blood levels of omega-3s EPA and DHA from almost 3500 people, alongside questions about their fish and supplement intake. Thus, in a free living setting, Dr. Jackson and her colleagues believe an 8% Omega-3 Index is most likely to be found in people eating at least three “non-fried'” fish meals per week and taking an omega-3 EPA/DHA supplement.